The New Year is a great time for new beginnings. 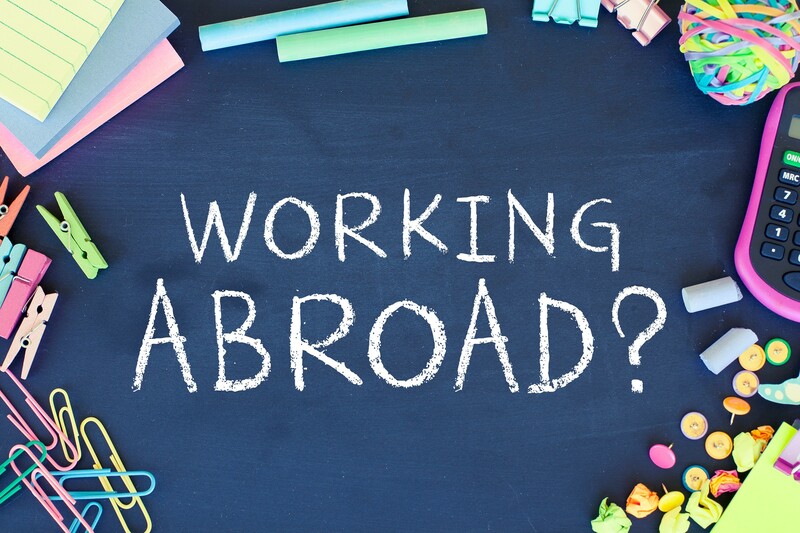 Are you considering a move to a different country for work? If so you may need to get your identity and qualification documents notarised and legalised. I have assisted many people with their moves to numerous countries including China, Australia, Canada, Qatar and Dubai. If this applies to you I will be happy to discuss your requirements with you.